Welcome to Eleanor Riley Music! It's the title of the newest album by Minister Eleanor Riley. 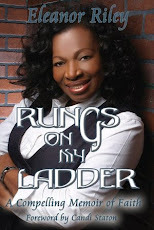 Eleanor is a veteran music minister and songwriter originally from Jamaica, and now residing in Brooklyn, NY. 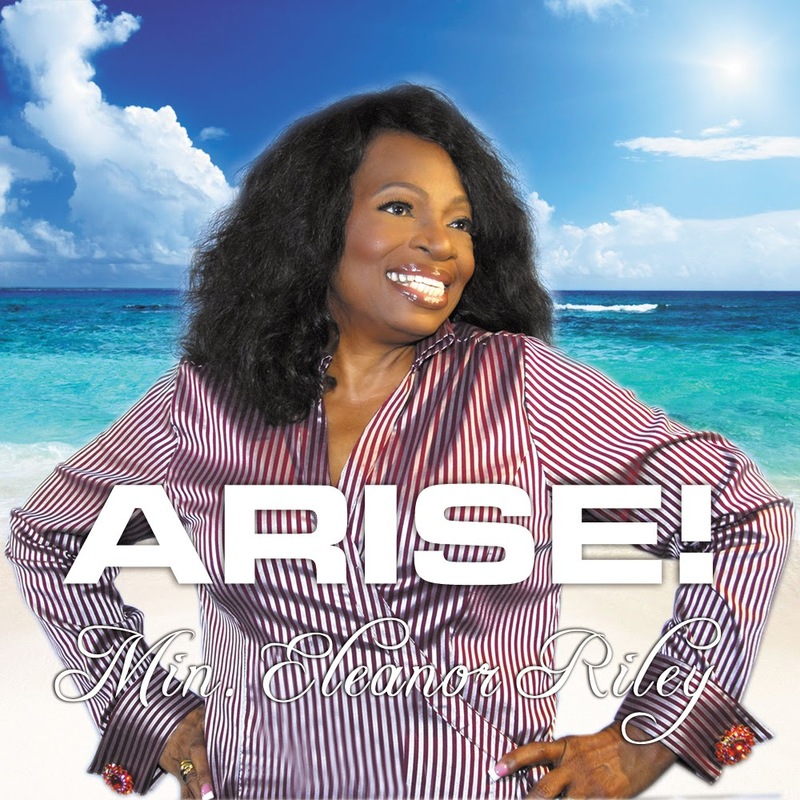 Her newest release is "Arise", a foot-tapping collection of BRAND NEW songs in Eleanor's unique "Island Gospel" sound. We hope you enjoy looking through the site and listening to Eleanor's music. My first novel, about my life and times. Available now as an e-Book!